Over the past day or so Sony has announced the next steps it plans to take in pursuit of an apparent goal of no longer being an electronics company. 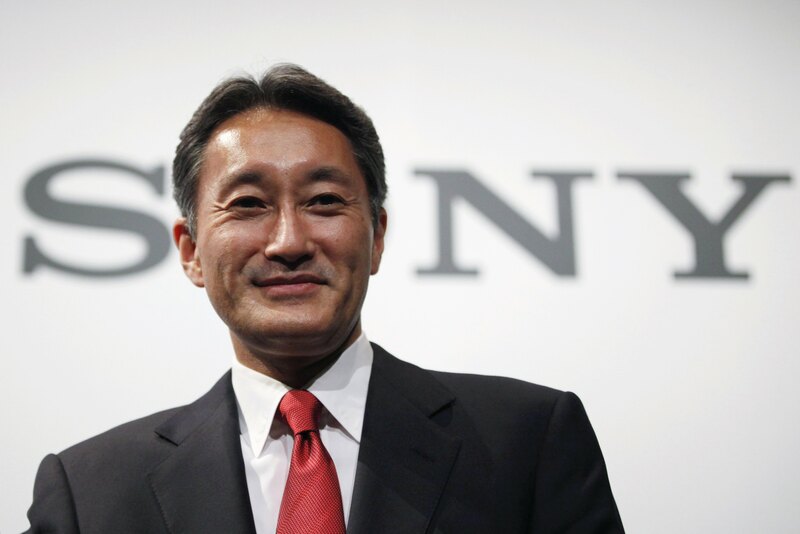 Sony CEO Kazuo Hirai spoke to the press and revealed that Sony was thinking about parting with its smartphone and TV units, and spinning off other divisions into wholly owned subs. Asked about the TV and mobile phone units, Hirai said he would not "rule out considering an exit strategy", Sony's clearest statement to date about the possibility of selling or finding partners for these struggling units. Sony is in the midst of a restructuring that has so far seen it sell off its personal computer division and spin off the TV business. It has also axed thousands of jobs. Sony would use the saved funding to instead invest in its entertainment unit as well as its camera sensors and PlayStation units. Sony has been having particularly good luck with the last; the PS4 outsold the rival Xbox one for much of 2014. The Japanese electronics and entertainment company said Wednesday that it would spin off its video and sound-segment businesses into a separate wholly owned subsidiary, following a similar move last year for its long-troubled television business. The goal is to get them more focused on profits while the Sony parent looks for growth in businesses such as movies, music, videogames and image sensors, said Mr. Hirai. Given that Sony has either sold previously spun off divisions (see Vaio computers) or is talking about selling units it has spun off, one has to wonder just how long Sony will hold on to the audio and video subsidiaries before selling them. I'm not worried; Sony clearly has a winner in smart glasses. They announced yesterday that they'll be shipping a new unit to developers next month, and I am sure that it will be remembered as the turnaround point in Sony's revival. At the beginning of February, Sony sold off Sony Online Entertainment the part of Sony that created the Everquest games to a New York Investment group.